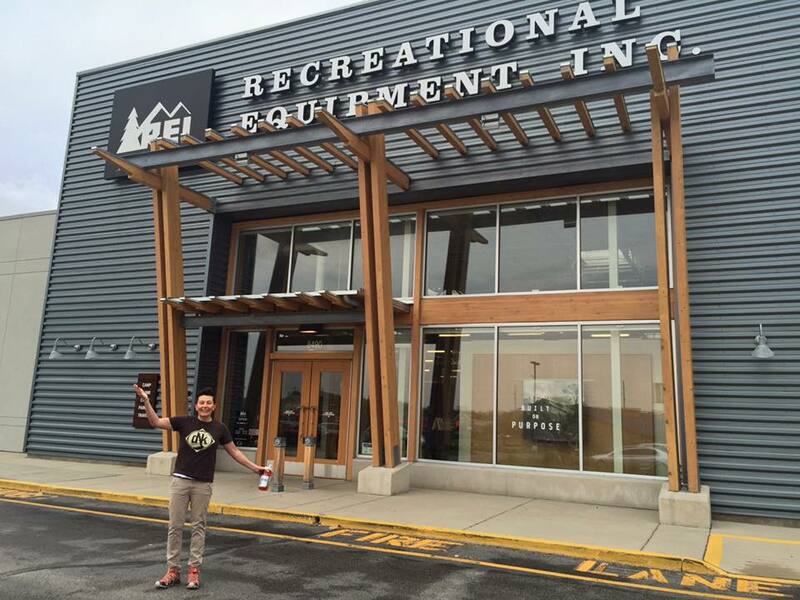 Come one come all to learn some basics to backpacking in this free workshop taking place at our favorite local outfitter Rusted Moon in Broad Ripple. In this free workshop we (Danielle and Kate) and our other adventure guides will go over what we carry on a typical backpacking trip. We’ll bring in our own backpacks and show you exactly what’s inside ours, go over our favorite brands, must haves for us, and how we pack our equipment and keep our gear long lasting. 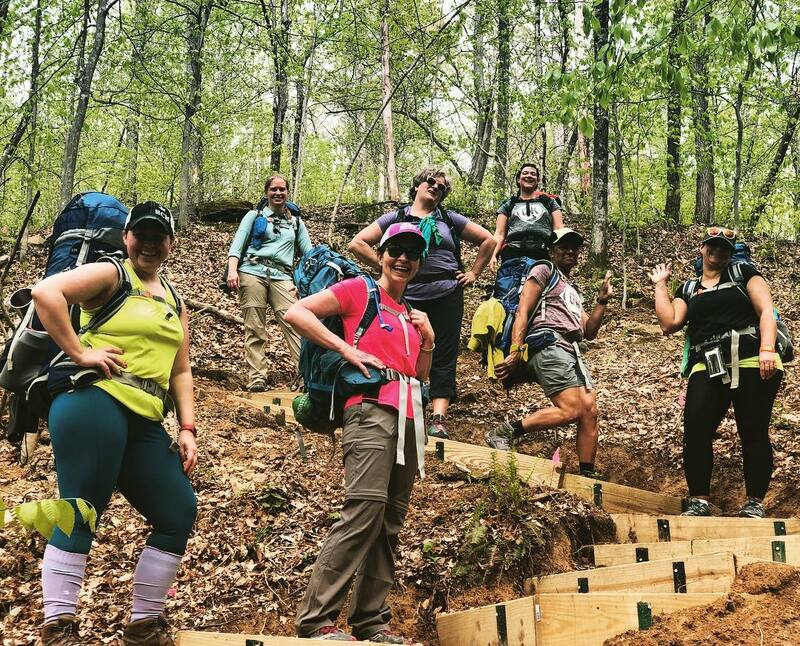 In this session we will particularly focus on our gear for our Women’s Backpacking Adventure in The Big South Fork taking place Nov. 9-11. The Big South Fork has breathtaking rock features that are unlike most places in the world. We will explore the rugged trails, see the famous Twin Arches, hike to Slave Falls and camp alongside beautiful creek beds. 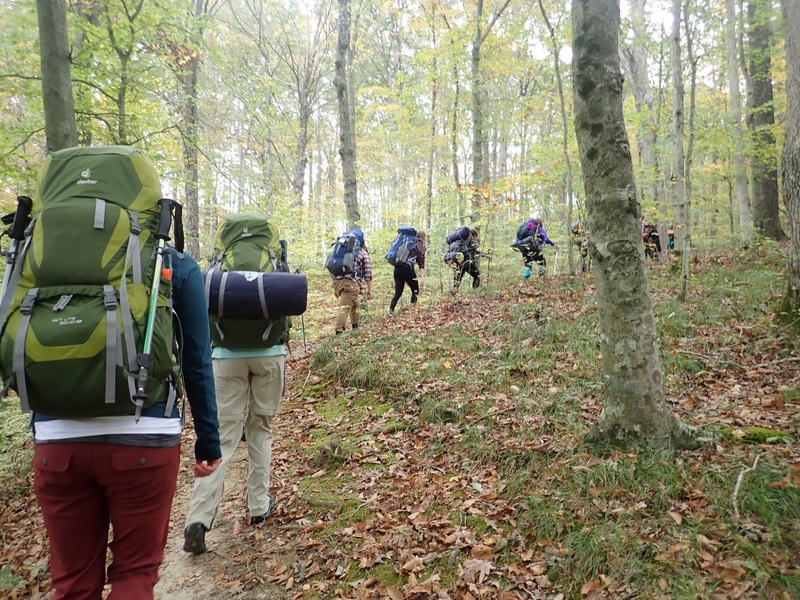 We hope you’ll join us to learn more about backpacking and why we love it SO much! Get your hiking boots for this super chill backpacking adventure this summer! 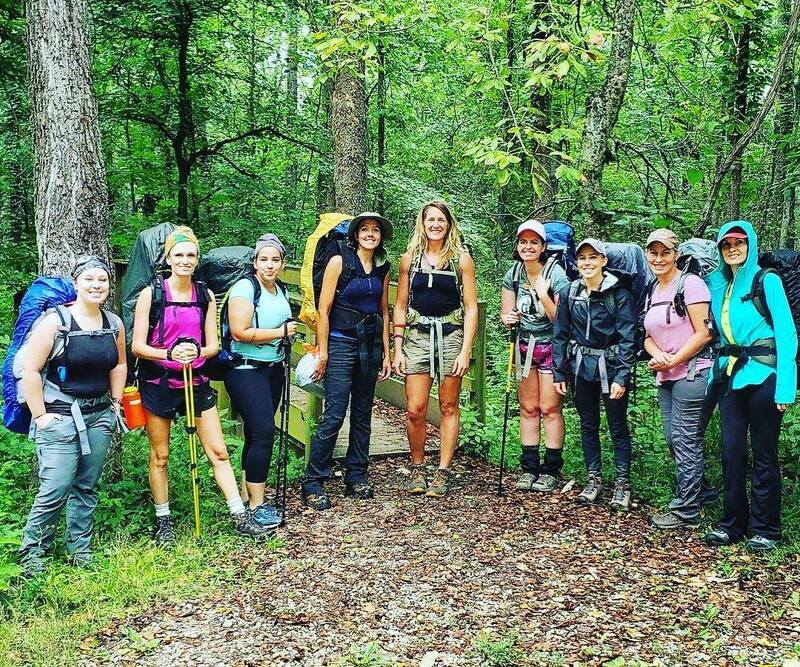 This is a beginner backpacking trip perfect for getting a taste for what backpacking is like or dusting off your hiking boots and getting back outdoors if you haven’t been in a while and of course meeting some amazing women! Lead guide Katy Williams will guide you along the Low Gap and Tecumseh trail to the backcountry area, you will set up camp, then hike to Bear Lake and learn about filtering water in the backcountry. 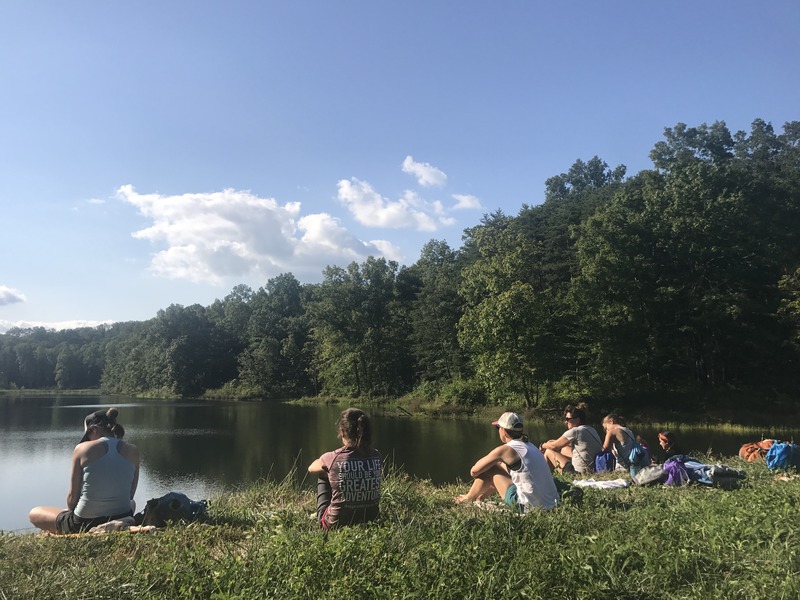 You’ll hike back to the backcountry area, make dinner by the campfire that evening and learning more about taking your own backpacking adventure. Total miles hiked during weekend about 10 miles along the Low Gap and Tecumseh trail. Backpack food provided Saturday evening and breakfast Sunday morning. You will need to have had breakfast before arriving and pack a sandwich for Saturday afternoon! Camp stove, Jet Boil etc. We ask that you carry any medications you may need. Please notify us of any known allergies, medications or medical conditions your guides should be aware of. Hello wild women backpackers! 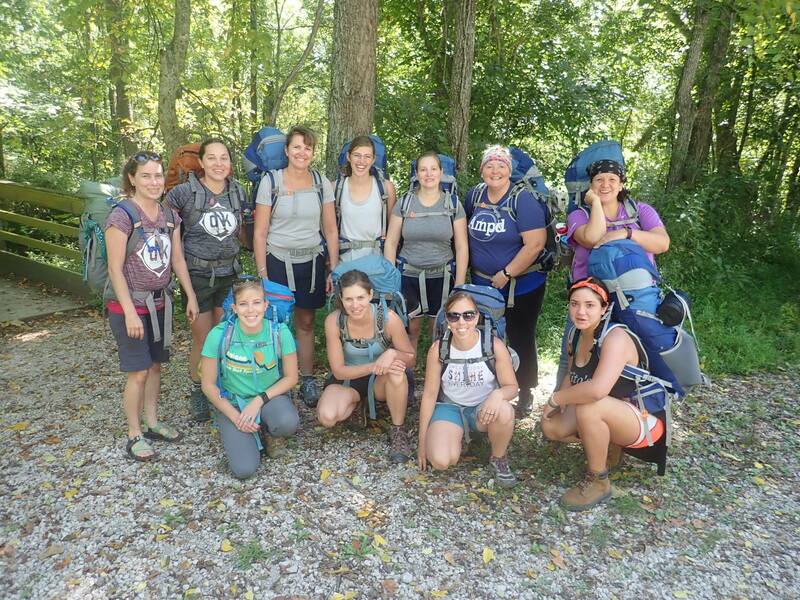 This is the first DNK Present’s women’s backpacking of the summer and we are headed to a beautiful section of the Tecumseh trail in Central Indiana. This is an Intermediate to Advanced hike, the trail is rugged with switch backs and tough terrain. 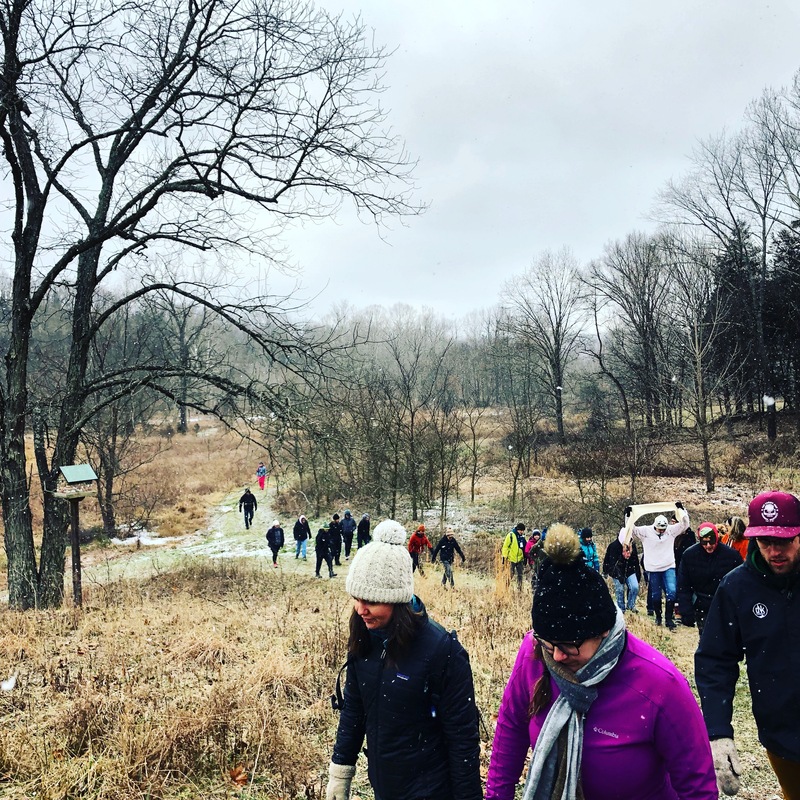 It is an out and back trail, you will hike 8-9 miles in and 8-9 miles out the next day starting in Yellowwood State Forest. 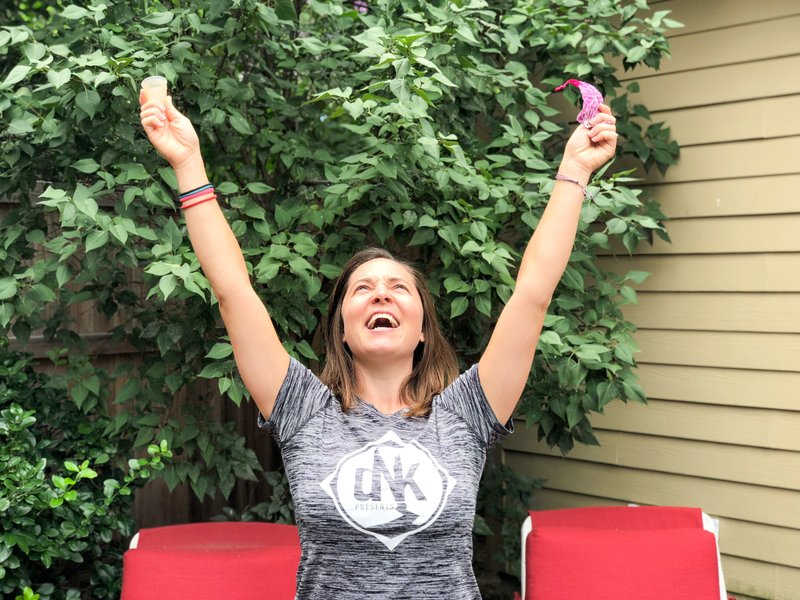 DNK Presents guides will go over and practice Leave No Trace ethics, how to prepare meals in the backcountry, filter water, make fire and do it along side our favorite outdoor backcountry women! Grab your boots, your best friends and meet us in the wilderness! DNK Presents will provide meals, water filteration system, mess kit, etc. 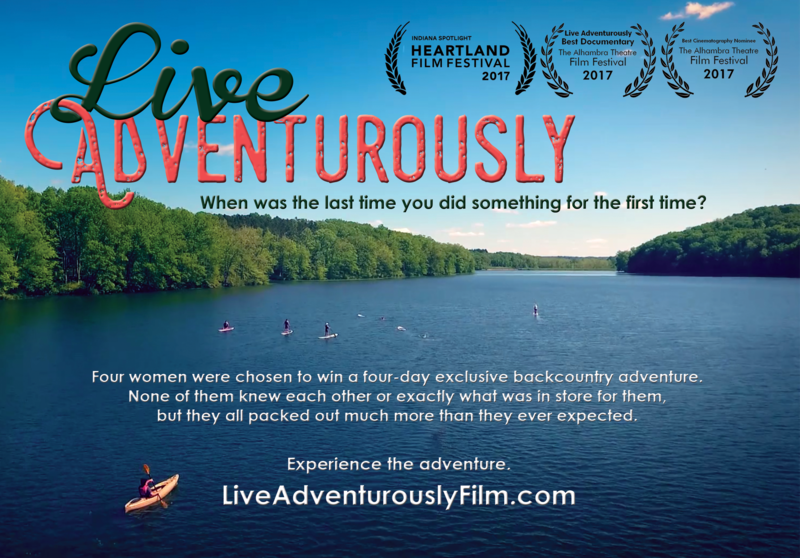 Some rental gear is available for you on a first come first serve basis, sign up ASAP if you want in on this adventure! 4pm Arrive back at the parking lot, celebrate! *Food is provided for everyone (dinner Saturday, breakfast Sunday, lunch Sunday). All of the backpacking food is vegetarian, we can accommodate for most food allergies if we are notified far enough in advance.